PRICE REDUCED! New Retail Center in Weaverville. Located directly behind Aldi & Autozone with road front signage. 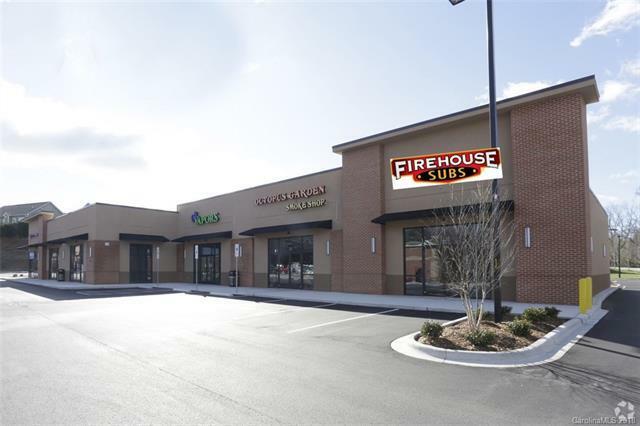 Tenants include: Nationwide Insurance, Firehouse Subs, Octopus Garden, and MadVapes. We have an LOI on unit 105 and the owner is willing to lease 104 for one year.